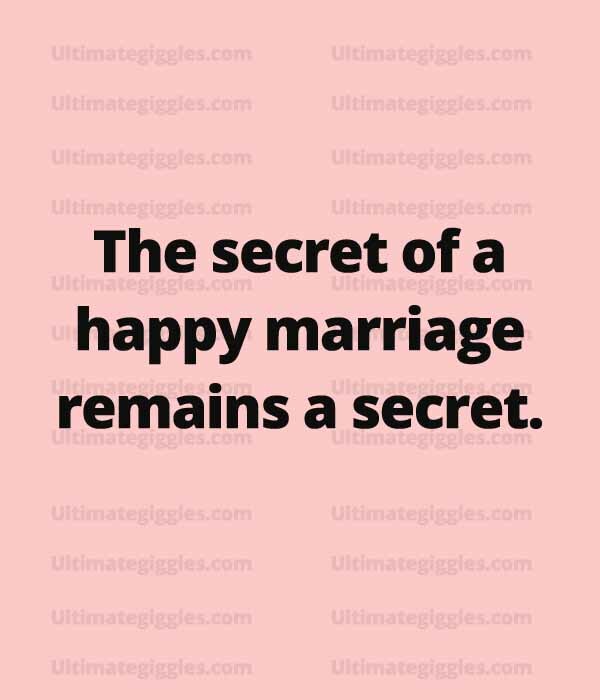 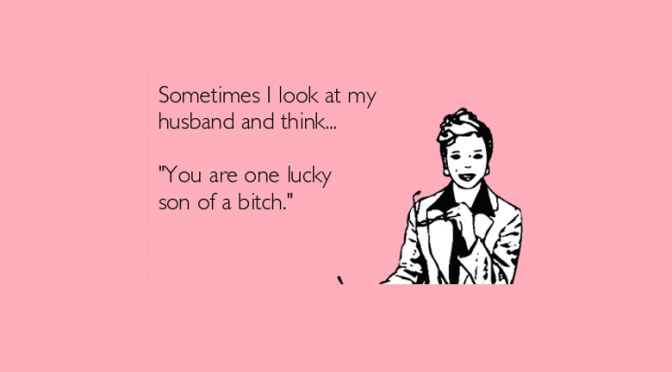 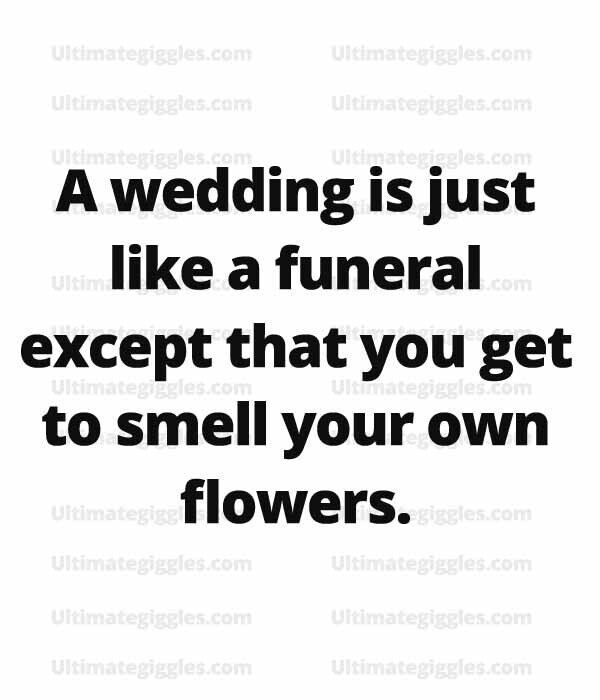 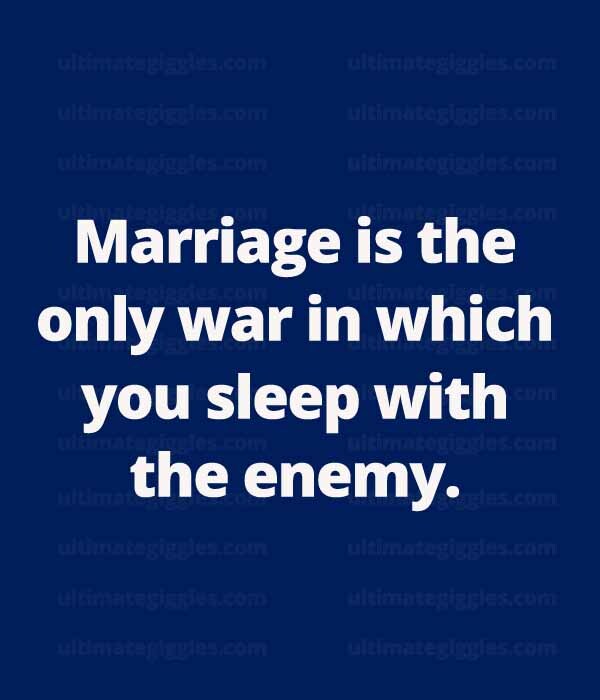 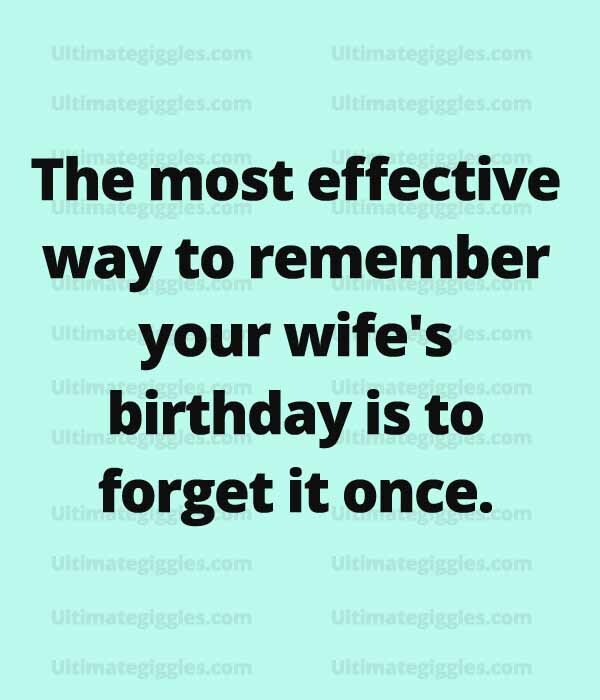 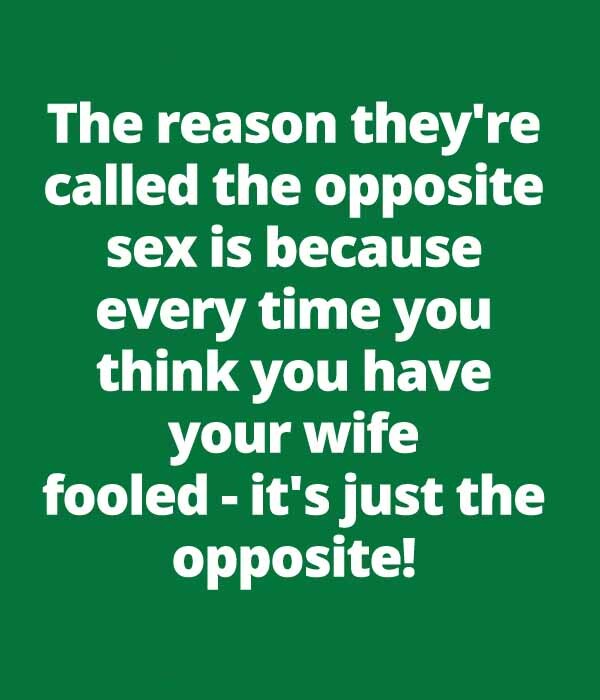 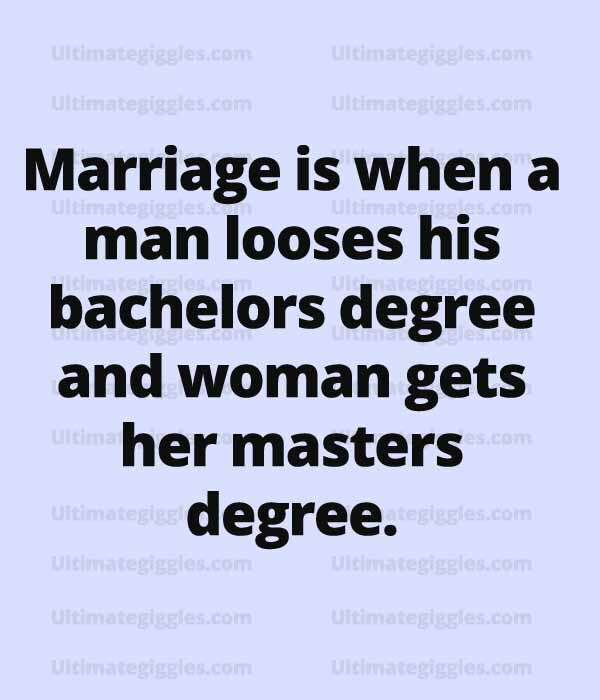 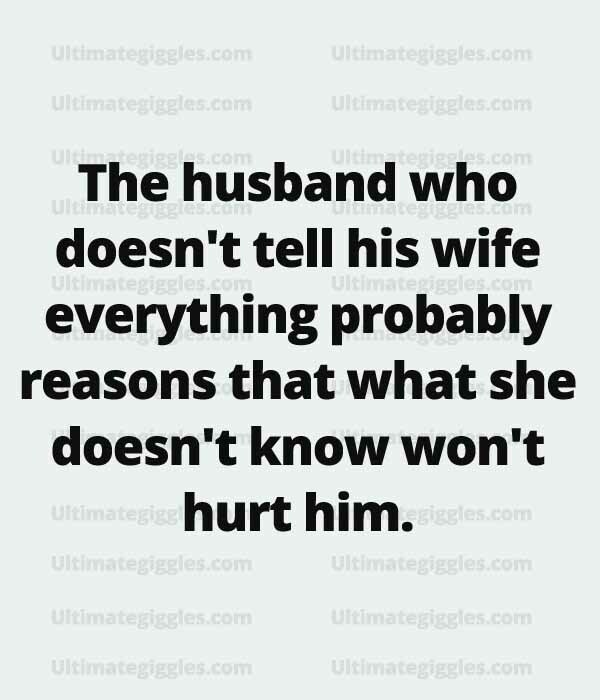 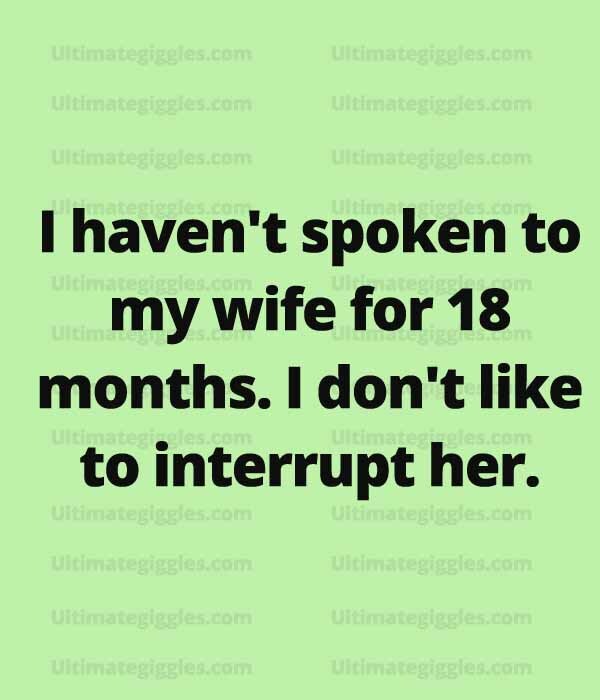 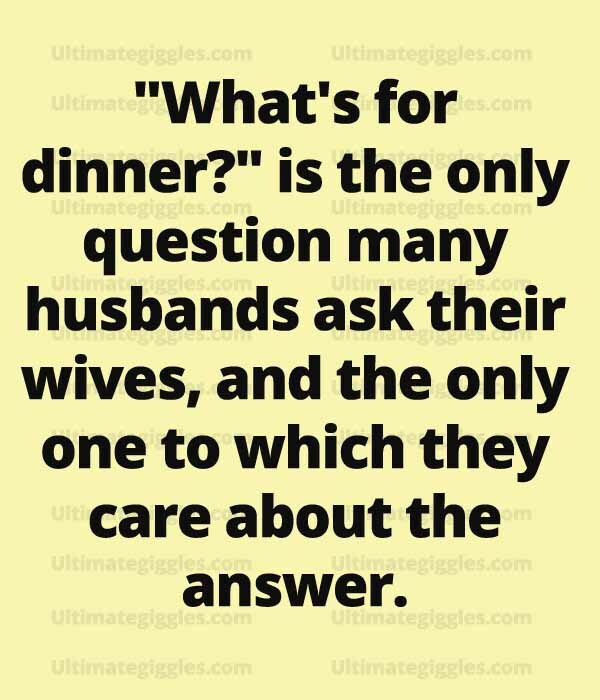 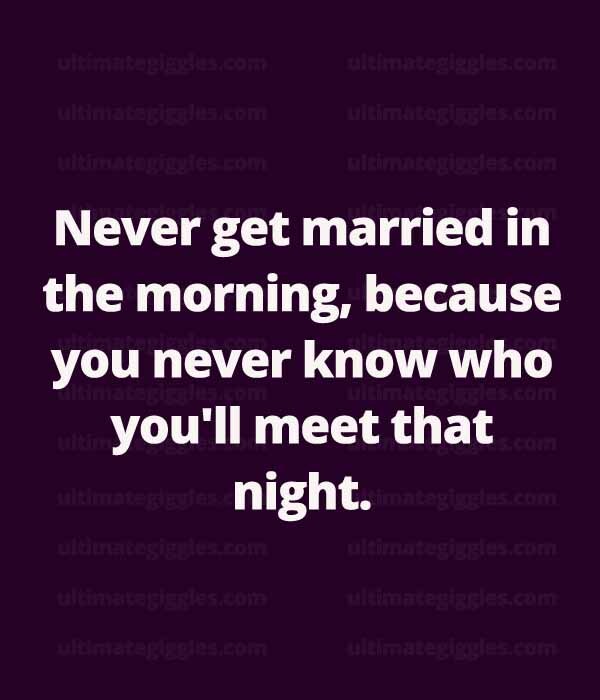 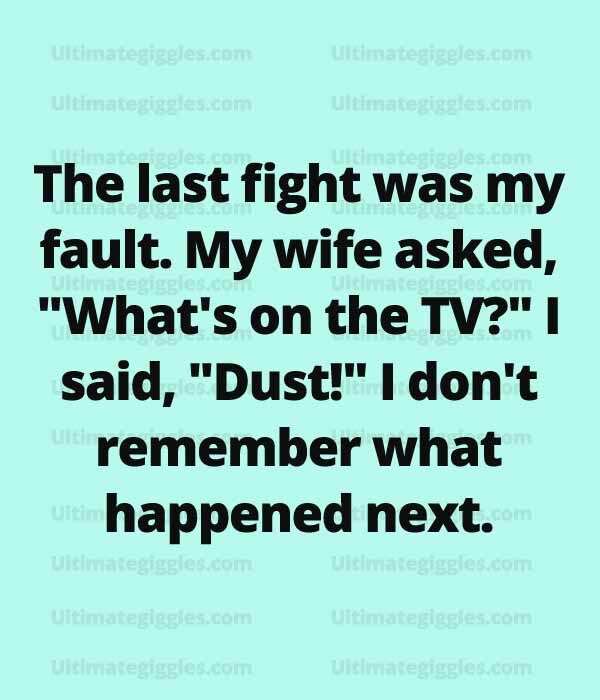 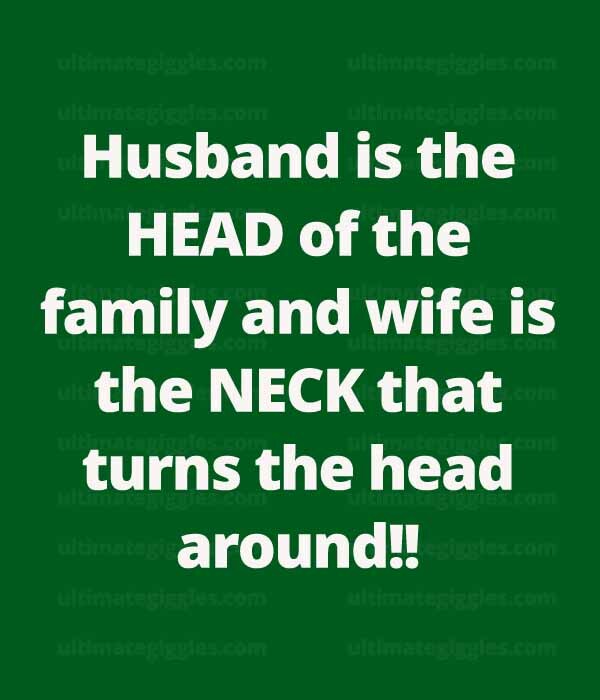 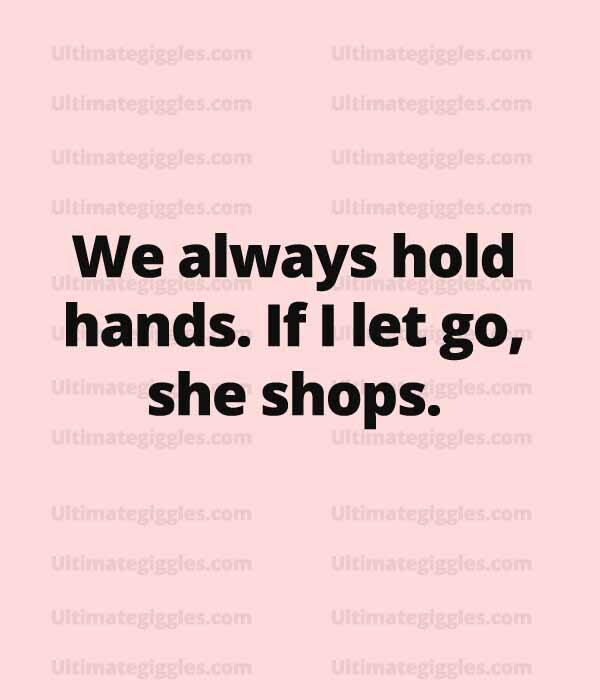 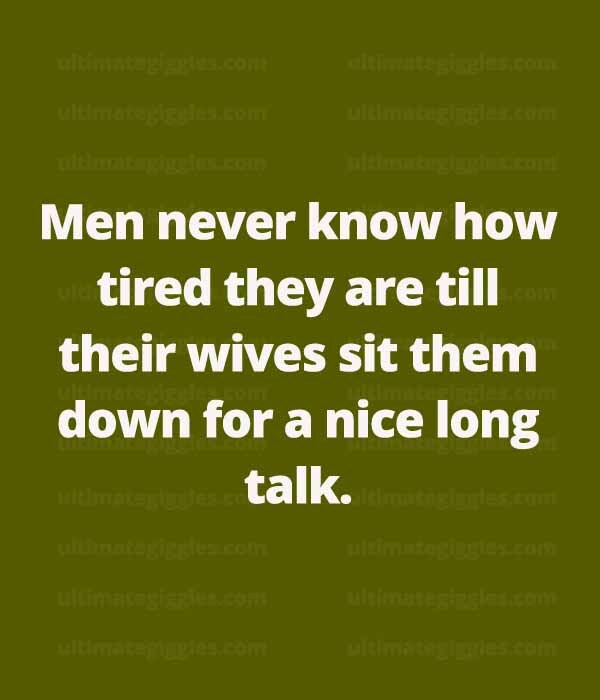 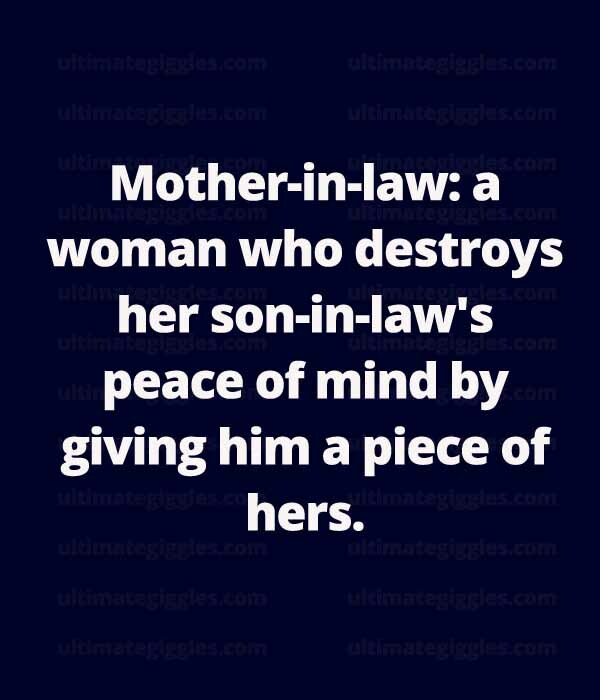 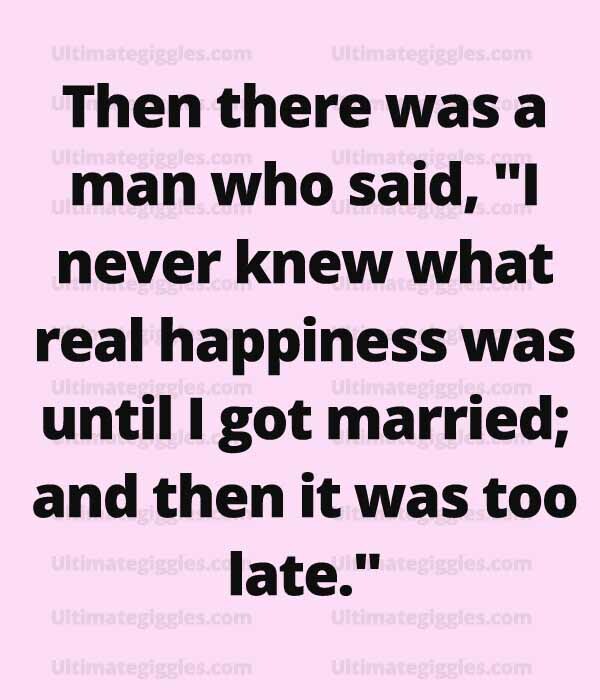 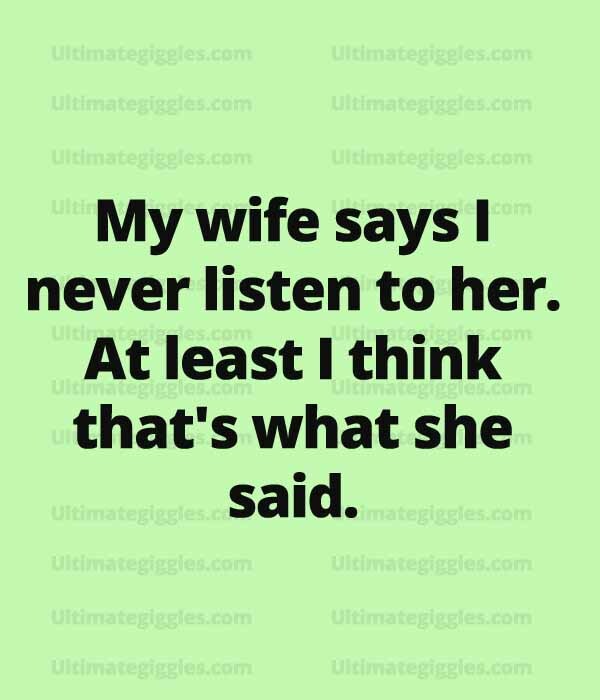 20+ Fun Husband Quotes that all wives must read! 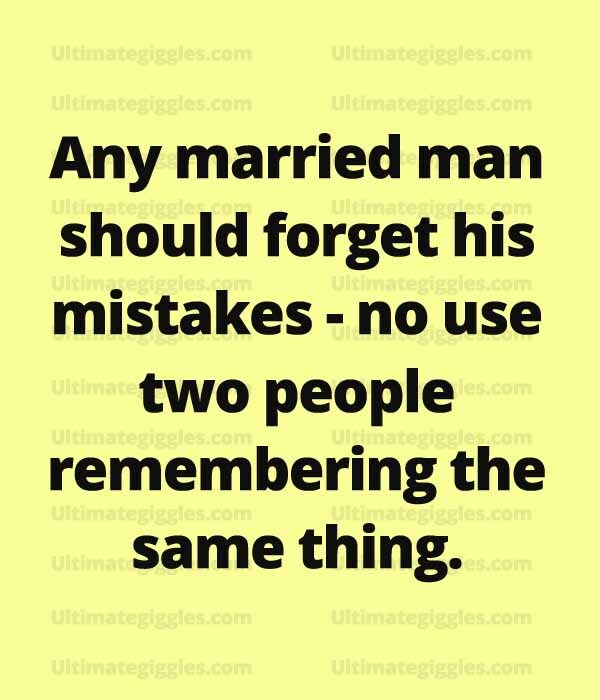 To be honest these fun memes or quotes that we throw at each other are not all to hurt the other person, they are there just for some laughs that when we all grow old we’ll recall as the best memories ever. 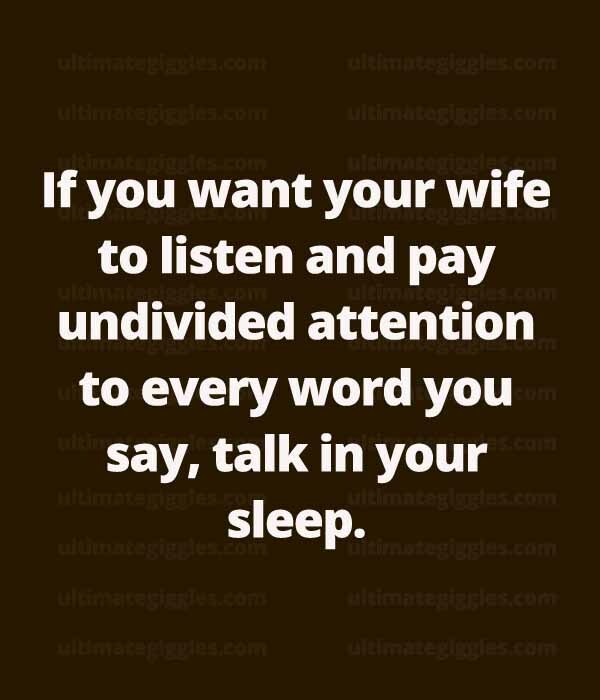 Scroll down to make some more memories by continuing to read on along with your wife!